Batman: Arkham Knight on PC – What Went Wrong? It is no secret that the PC version of Batman: Arkham Knight has been something of a disaster. The game originally launched last June on consoles and PC, and while the console versions were rock-solid and let gamers enjoy what was a great Batman game overall, it was a different story on PC. Because Batman: Arkham Knight on PC was plagued with issues, from random crashes to frame rate drops that made it unplayable for many users. Things were so bad in fact, that publisher Warner Bros. had to withdraw the game from shelves (and from the Steam distribution platform) in what was surely and unprecedented move. The game went back on sale in October 2015, but many users reported that the game was still essentially broken for them. To add insult to injury, Warner Bros. said in a statement that some issues would never be fixed, but at least offered users a “no-conditions” refund until the end of the year. Also the fact that Warner Bros. reportedly knew about the game’s problems before the June launch left many users reeling in what was surely one of the biggest video game controversies of the year. 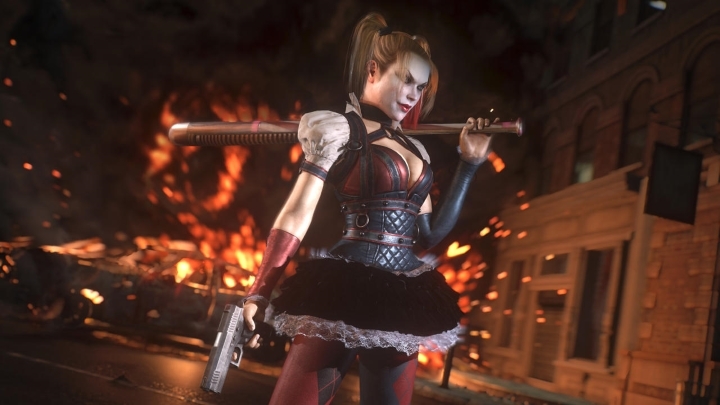 Batman: Arkham Knight on PC was as stable as crazy villain Harley Quinn, who appears in the game. But if one question begs asking, is what went wrong? You see, the PC version of Batman: Arkham Knight was actually a port of the console version, which was handled by an external studio known as Iron Galaxy. And while outsourcing is normally a great idea in the business world, when it comes to video games letting external studios handle things you can do in-house has led to problems more than once. For instance, Eidos Montreal took a lot of flak from gamers and the press for outsourcing the boss fights of Deus Ex: Human Revolution, which turned out to be the weakest part of the game by far. But in Batman: Arkham Knight’s case, it is clear now that Iron Galaxy wasn’t up to the task, as developing a solid PC version of a video game is actually a tremendously complex task due to the enormous amount of testing that needs to be done. This is due to the lack of unity of the PC platform, as the game would have to run well on literally thousands of different hardware configurations, and testing it would surely be an expensive affair. 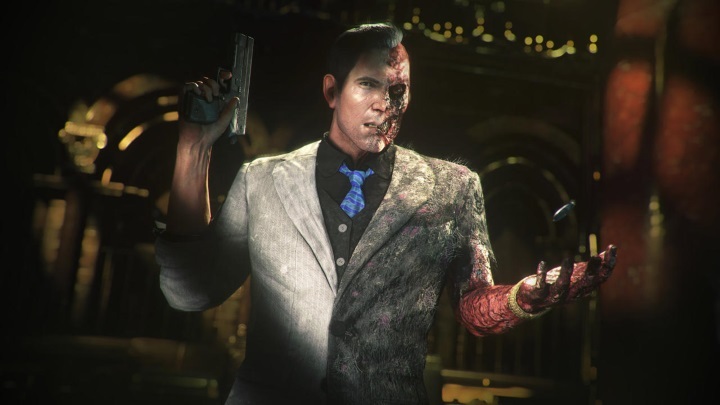 But now it appears that the PC port of Batman: Arkham Knight is so broken that some things will never get fixed, in what is surely a sad state of affairs and a blow to PC gaming. After all, buying and maintaining a PC gaming rig is expensive and requires dedication, it is more of a hobby than casual console gaming is. And while ego-driven PC elitists are nobody’s cup of tea, surely PC gamers deserve better than this. So it would definitely be a great thing if future PC versions ran as well as the excellent Shadow of Mordor, which was a great experience on PC. And hopefully PC gamers won’t have to endure another fiasco like Batman: Arkham Knight, and will be treated to rock-solid PC versions of multiplatform games during what remains of this console generation. Will The Witcher Movie Be a Success in 2017?